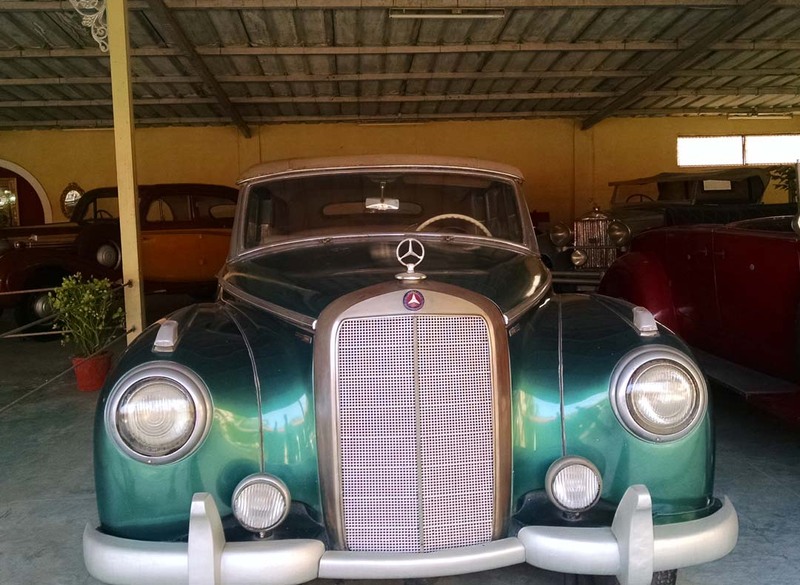 ``Auto World`` is a part of one of the most important collections of Antique Vehicles, Cars, Motorcycles, Utility Vehicles, Buggies etc. built byfamily of Shri Pranlal Bhogilal over the last century. It represents several of the greatest marques of cars from all over the world, of all types and ages. ``Auto World`` showcases that time of history when an automobile was not a mere means of transport but a symbol of wealth, power & style; the mighty ceremonial limousines, the romantic convertibles & the snappy Sports Cars, cars specially coach built like Railway Saloons, Horse drawn carriages, Boat tailed Wooden Speedsters, Shooting Brakes-Cars built for the rich & famous.Cars to see and be seen in. ``Auto World``, various pavilions built on acres of verdant grounds showcase more than 100 of the finest cars in the world such as Rolls-Rocyces, Bentleys, Daimlers, Langondas, Mercedeces, Maybach, Packards, Cadillacs, Buicks, Auburns, Cord, Lancias, Lincolns, Chryslers and many other distinguished makes from USA, UK & Europe. 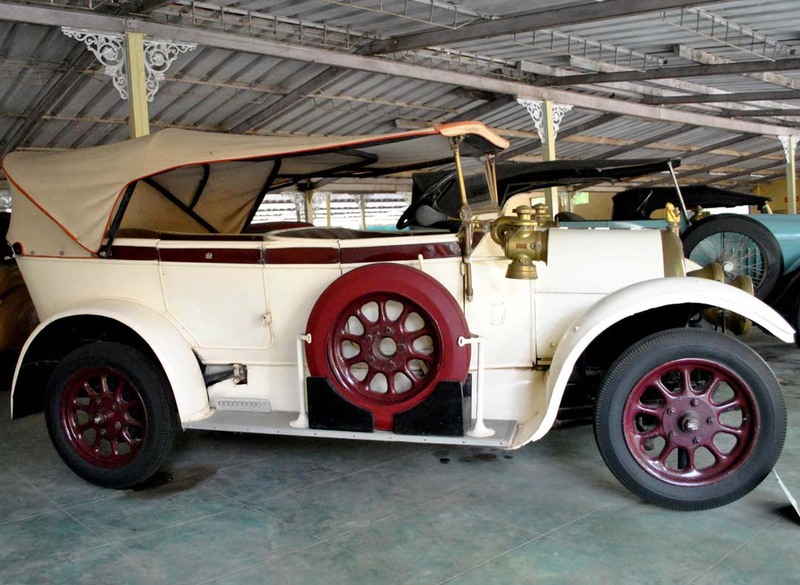 Most of the cars are coach built by renowned coach builders like Hooper, Barker, Gurney-Nutting, Fleetwood, Labaron etc. 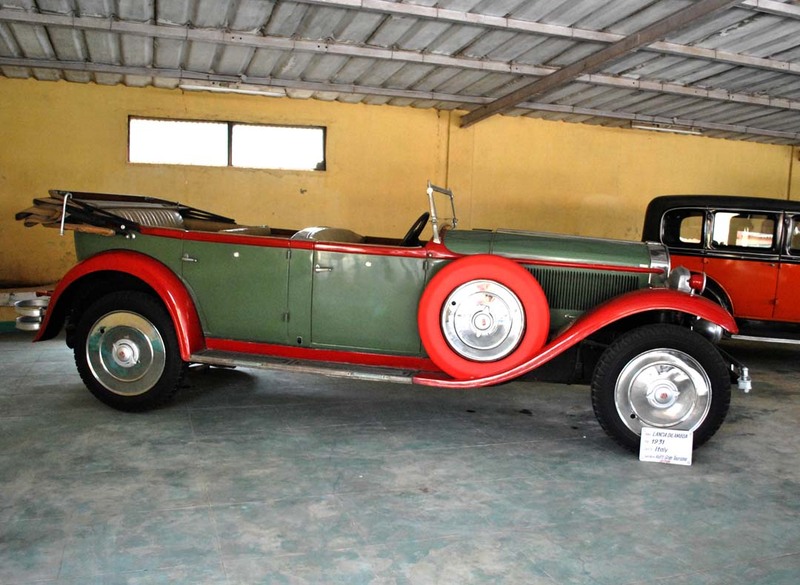 They are all hand built to individual specifications of the buyer.Here are special cars like Limousines & Grand open Tourers for ceremonial Occasions, there are convertible cars for evening drives, there are station wagons like boats as well as like a horse drawn carriage especially built for the family\'s evening drives in the Dastan estate. 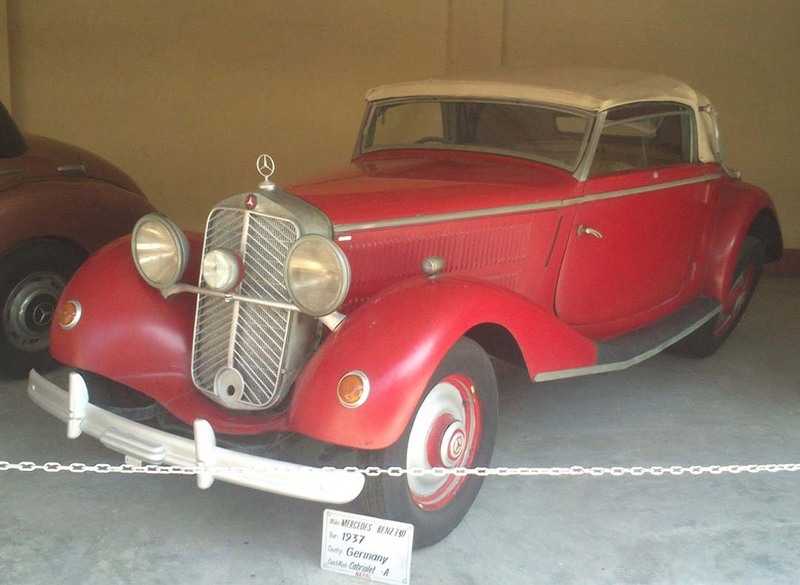 Facilities at Auto World include an auditorium & souvenir shop, a cafeteria & station for fun drives in vintage cars. 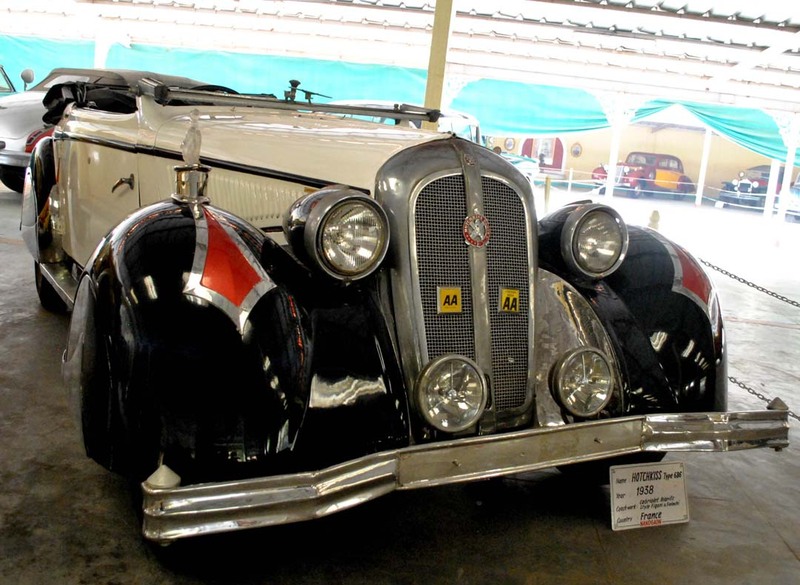 Witness the triumph of human creativity-the best of science & technology combined with sublime Art & Aesthetics - All at \"Auto World\" the largest and finest Automobile collection of India & one of the best in the world.